You might not believe me when I tell you that one of the best sushi places in Philadelphia is tucked away on 2nd and Chestnut Street in Old City. 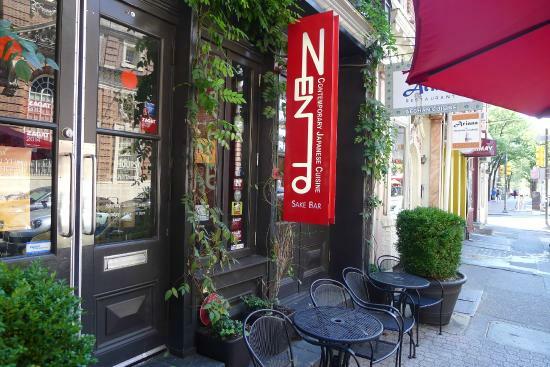 Zento has a cool and intimate atmosphere and a vast menu filled with appetizers, sushi, noodles, and entrees. It is BYO, but they also have a full bar and I promise their specialty rolls are something you won’t find anywhere else. Fantastic review of this little gem in olde city!! !